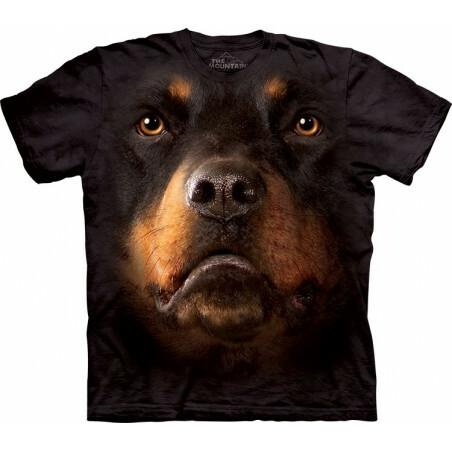 Big Face 3D T-Shirts & Clothing The Mountain There are 384 products. 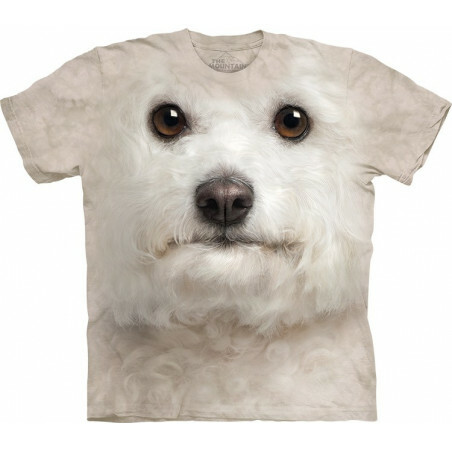 What will be more extraordinary and cool than lifelike 3D Big Face Clothes? 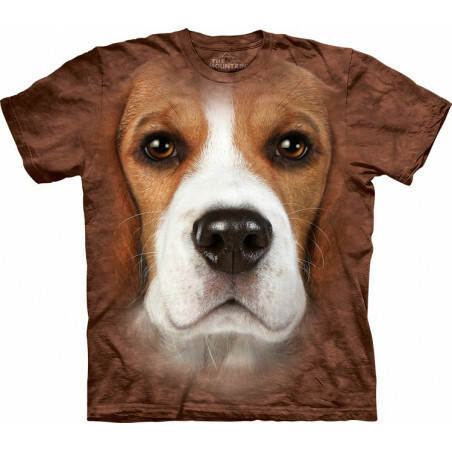 With the amazingly realistic ‘Big Face’ collection from The Mountain you'll look original and cool. The well-known brand creates cool, absolutely truelife clothing that make you modern, stylish and extraordinary. The collection is a spark of the American brand that is original itself. 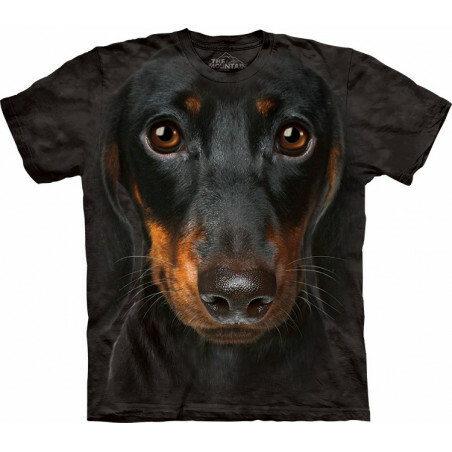 Explore the fantastic world of big face clothing! 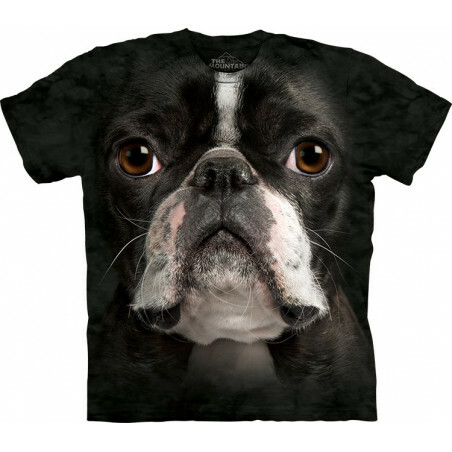 Here you'll find big face aquatic animals clothing such as dolphins t-shirts, sharks t-shirts & more; big face birds clothes, like parrot shirts & more; big face cat apparels and other great clothing. What the amazing clothes you have! 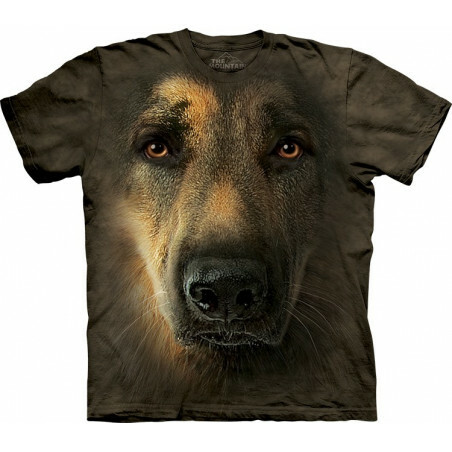 will say people when they see you in the big face clothes with dog prints: Labs, Rottweilers, Dachshunds, Weimaraners and more images with dog breeds on tees. 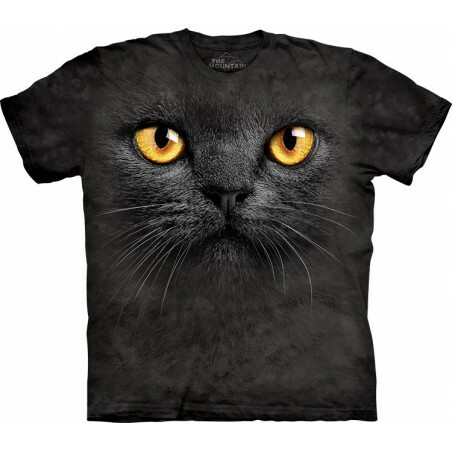 One of the most fascinating collection is big face cat clothes, kitten t-shirts. 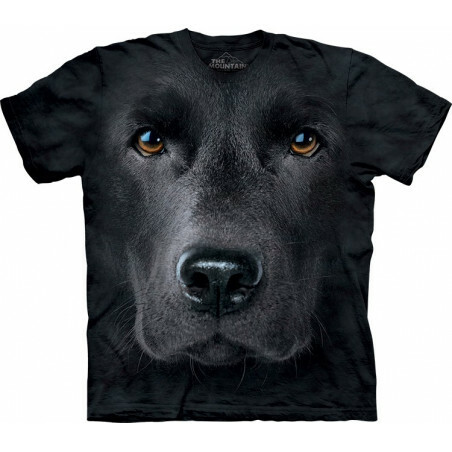 Big face fantasy apparels, big face farm animals clothing, big face horses t-shirts, big face wolves clothing; North American animal apparels make not a full list of amazing 3D animal clothes and fantasy apparels. 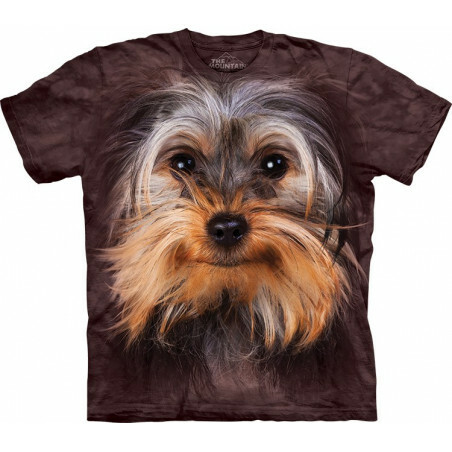 All animal apparels have excellent fabrics from the USA. 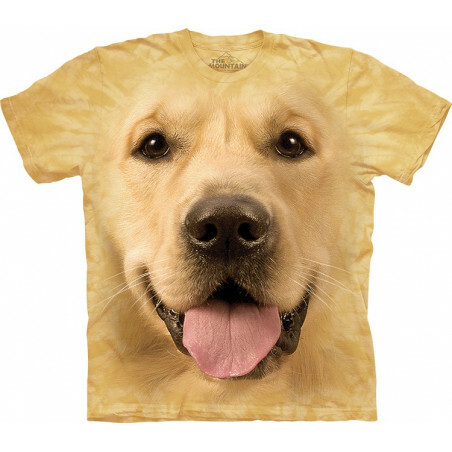 The big face clothing is made from high-quality materials and hand-dyed with eco-friendly water-based inks in the USA. You will get lots of compliments wearing the cool apparels from the ‘Big Face’ collection. 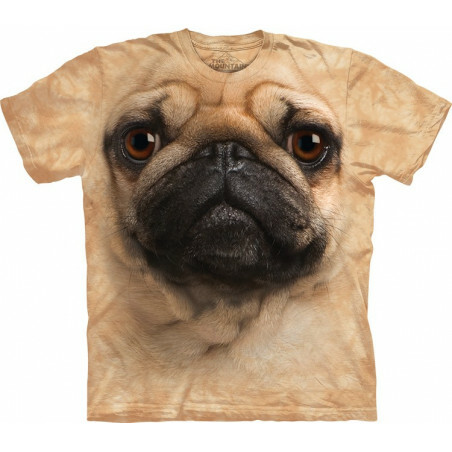 The 3D clothes have modern designs; the background is mottled that regardless of the image makes this fabulous apparel look eye-catching. Perfect as a gift! At the clothingmonster.com everybody will find its men’s, women’s and kids' clothing according to taste and size. 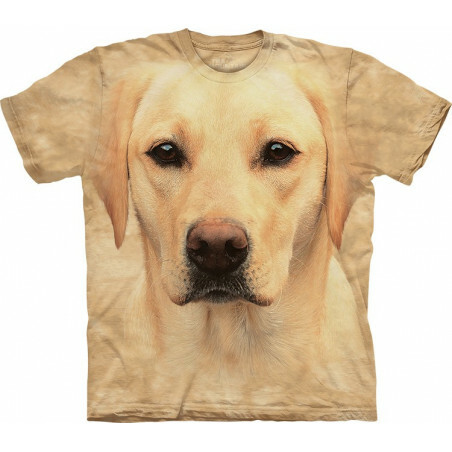 So do take a look at clothes with animal prints and shop now at the clothingmonster.com!